Grab your raincoat. Walk down a dark alley. Things are about to get murky with the criminal underbelly, a subculture steeped in violence, mobs, and greed. 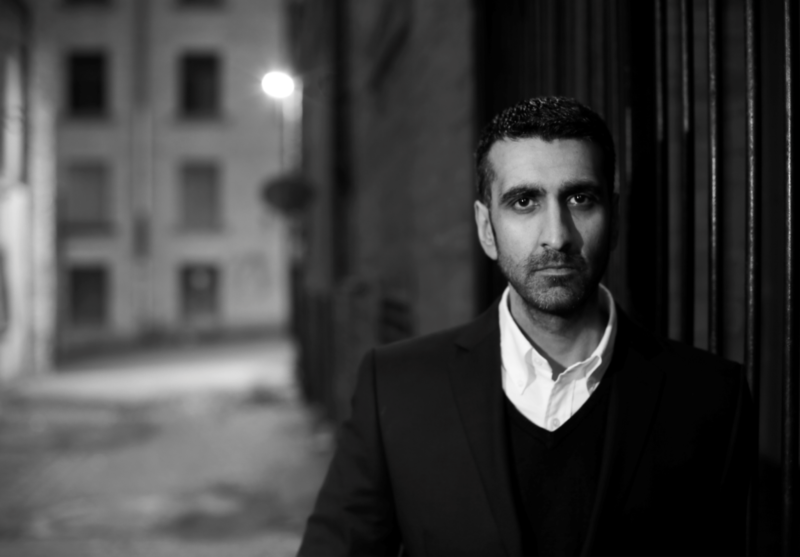 A.A. Dhand brings CI Harry Virdee to the mean streets of Bradford in tense neo-noir novels. ‘Queen of the Underworld’, Jessie Keane ran away aged 15 to Soho, meeting the characters who inspired her Annie Carter novels. Joseph Knox was the bookseller with a broken heart who poured his darkness into his debut, Sirens. His razor-sharp urban noir returns in The Sleepwalker. 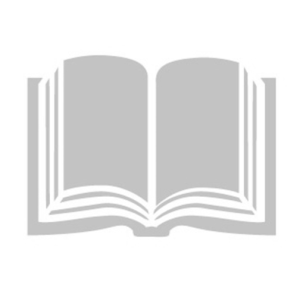 Robert Crais’ novels include the bestselling Cole and Pike series, plunging readers into a shadowy underworld of highstakes, double-crosses, and murder. Henry Sutton, no stranger to Great Yarmouth’s murky underworld, keeps the torch on as Chair. This event is included in our Library of Live free ticket scheme. Join as a free Library of Live member today. Longlist for Theakston Old Peculier Crime Novel of the Year Announced!